Surface : 16 m² - BEST VIEW ! 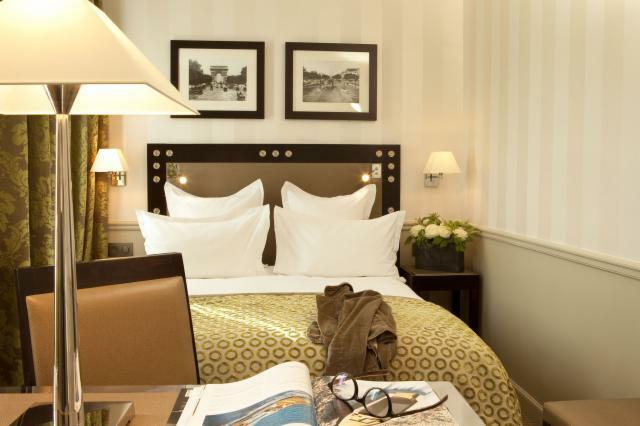 Whether you are in Paris with friends, family or to work , we are sure you will find your happiness at the Duquesne Eiffel Hotel ! 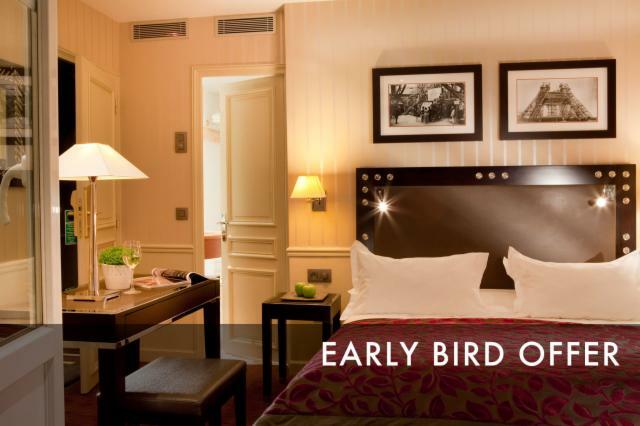 Some standard and comforts rooms are interconnecting , ideal for those traveling with family. We accept groups, if you have a special request for a group, please contact our sales manager who will be happy to explain the details. The time for check-in is 2 pm, and check-out is at noon. 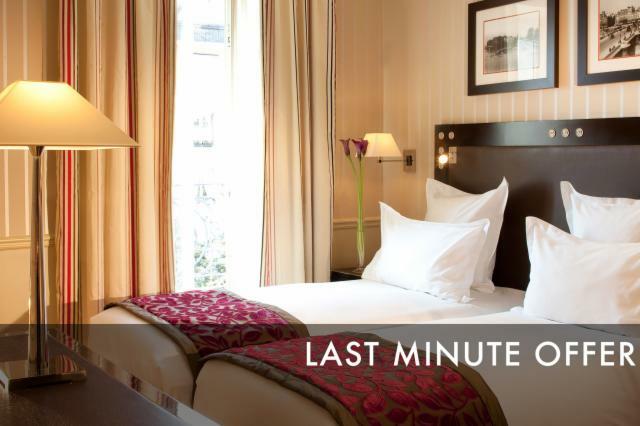 However, we have a place to store luggage if you arrive early and your room is not ready yet, but if you want to let your last day while you enjoy Paris yet. The hotel doesn't have accessible rooms.